Did you see the last Summer Diary post? Not only have I been doing a lot of cooking, but also baking! 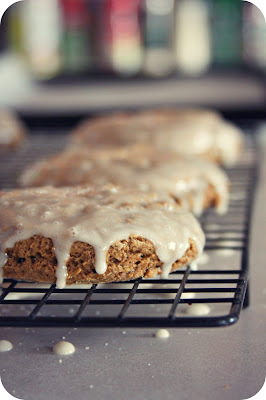 Today I made gingerbread scones. I know: gingerbread? It's over 100 degrees outside. 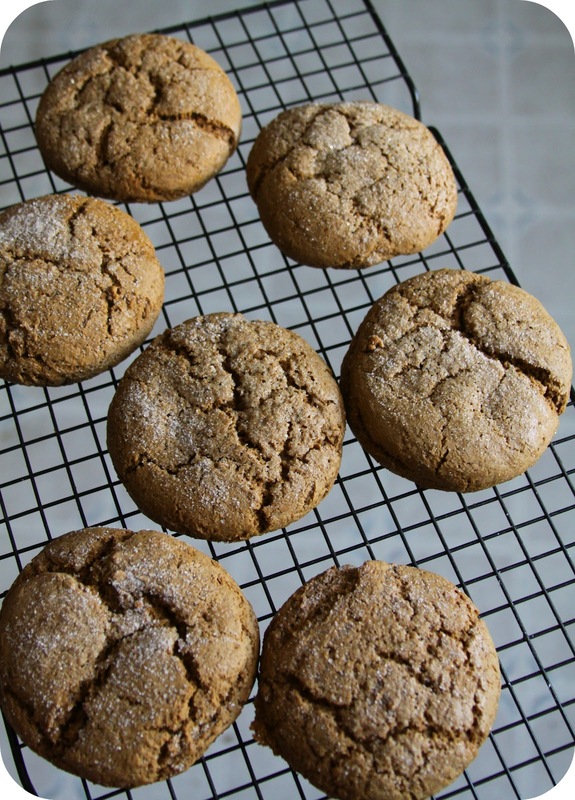 And isn't gingerbread usually reserved for fall-type weather or holiday-ish scenes? Well, I'm an apron-wearin', yummy food makin', rule-breakin' mama. I'm rebellious like that. Obviously. I followed the recipe, but made my scones HUGE. I cut them round & they look like giant cookies. Pazely & I tasted them fresh from the oven, even before the glaze. And they were yummers! I'm not a fan of a crumbly scone. Mine came out like soft biscuits. What, exactly, is the proper consistency of a scone? I prolly broke that rule too. I think next time I will make them a bit smaller. Just to see what it feels like to follow the rules. No matter what, one thing I know: A cup of hot tea & one of these gingerbread babies makes me melt with happiness. Even if it is mid-summer.